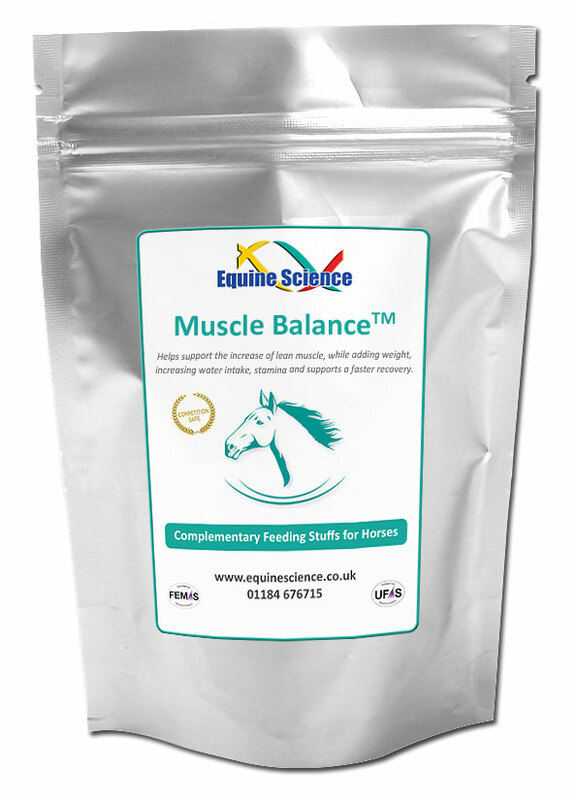 Muscle Balance™ is a powerful everyday complete supplement combining natural, superior vitamins, minerals, amino acids, herbs, antioxidants and naturally occurring probiotics of the highest quality. This formula is designed to help a horse cope with the stresses and strains of daily work. Helps support the increase of lean muscle, while adding weight, increasing water intake, stamina and supports a faster recovery time. Especially good for young horse development. 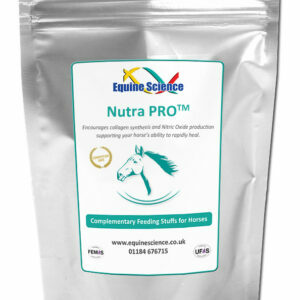 Natural ingredients help maximize your horse’s full potential and bring your hard keeper to a healthy weight. Soy Flour, L-Arginine, Flax Meal, L-Alanine, L-Valine, L-Proline, L-Ornithine, Algae-Spirulina, Liquorice, Lecithin, Vitamin D3, Citrus Bioflavonoid, Milk Thistle, Ginkgo, Papaya, Cinnamon, Vitamin C, Cordyceps, L-Methionine, Ginger, Vitamin E, Turmeric, Ginseng, Iron, Himalayan Salt, N-Acetyl-L-Cysteine, L-Tyrosine, L-Carnitine, Schizandra, Zinc, Manganese, L-Glutamic Acid, Vitamin B6, Vitamin B12, Vitamin B1 (Thiamine), Vitamin B2, Vitamin B5, Vitamin B3, Vitamin A, Biotin.